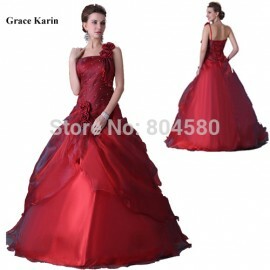 Item specifics: Type: Wedding Dress / Ballgown / Prom Go.. 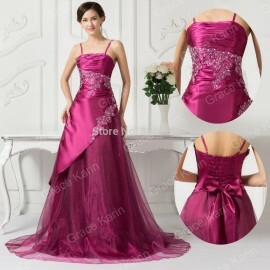 Item specifics: Item Type: Mother of the Bride Dresses Decoration: Beading .. 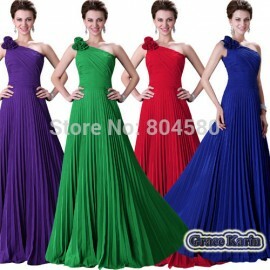 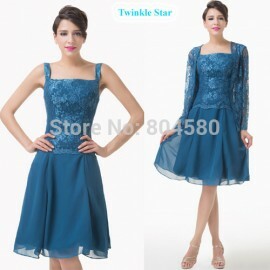 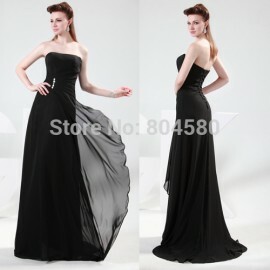 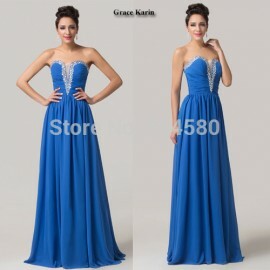 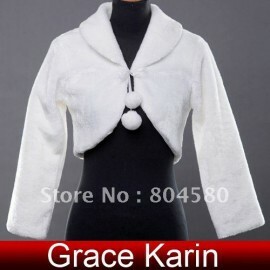 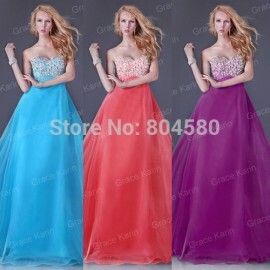 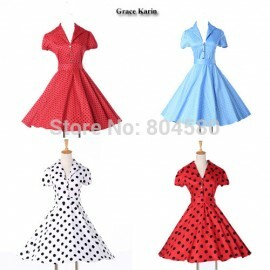 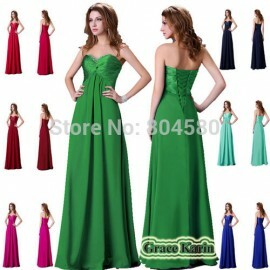 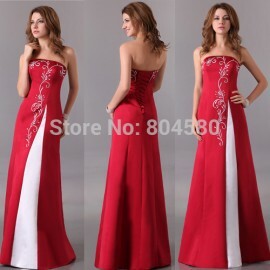 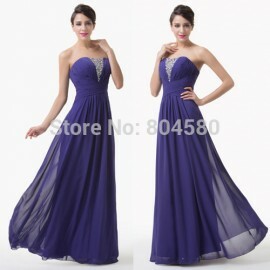 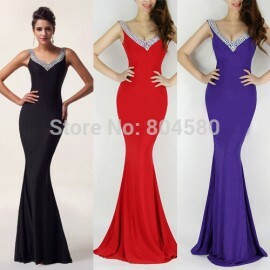 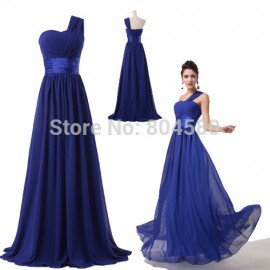 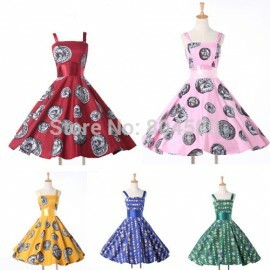 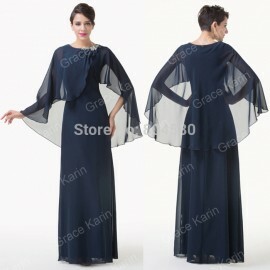 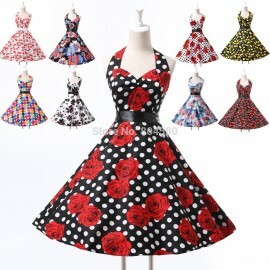 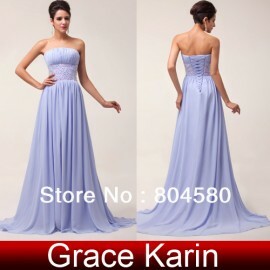 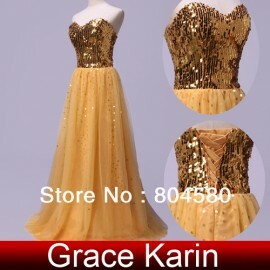 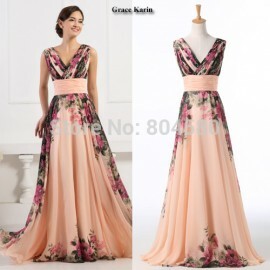 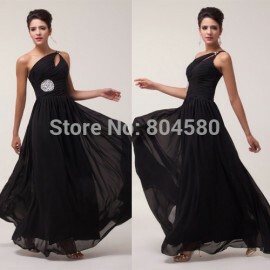 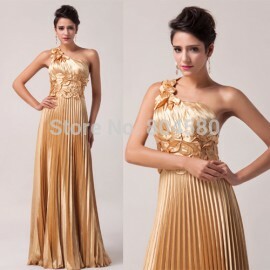 Item specifics Item Type: Evening Dresses Occasion: Formal Evening is_customized.. 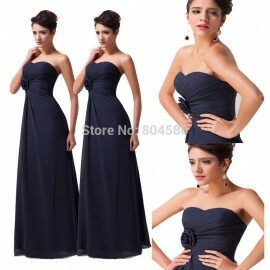 Item specifics: Image Type: Actual Images Silhouette: A-Line Dresses Len.. 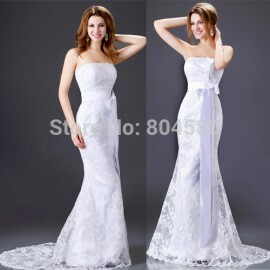 Item specifics: Item Type: Bridal Wraps is_customized: Yes Brand Name: .. 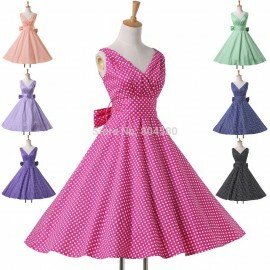 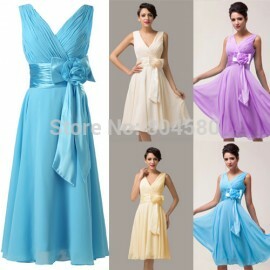 Item specifics: Item Type: Bridesmaid Dresses Model Number: CL6290 Fabri.. 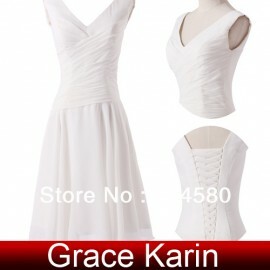 Item specifics: Item Type: Wedding Dresses Waistline: Natural is_customi..